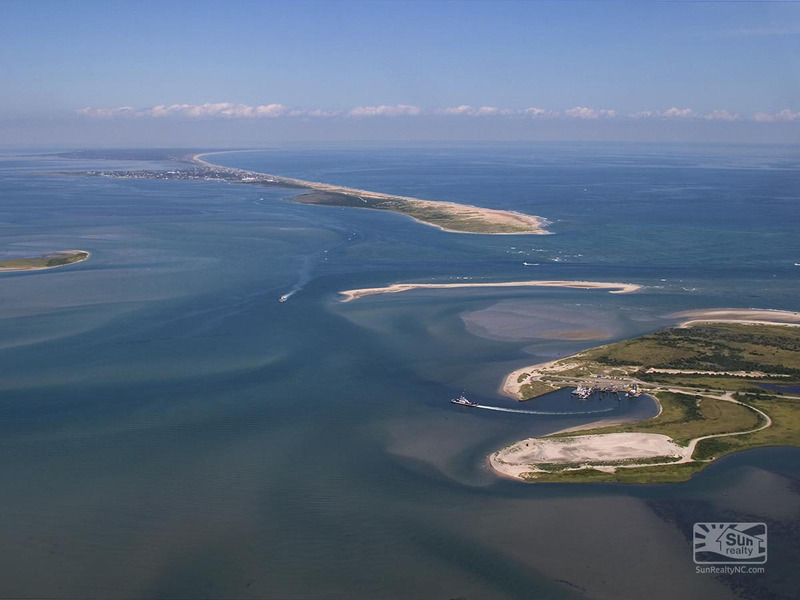 Think the Outer Banks is just for summer? Think again! Join us in the off-season for these fun holidays. 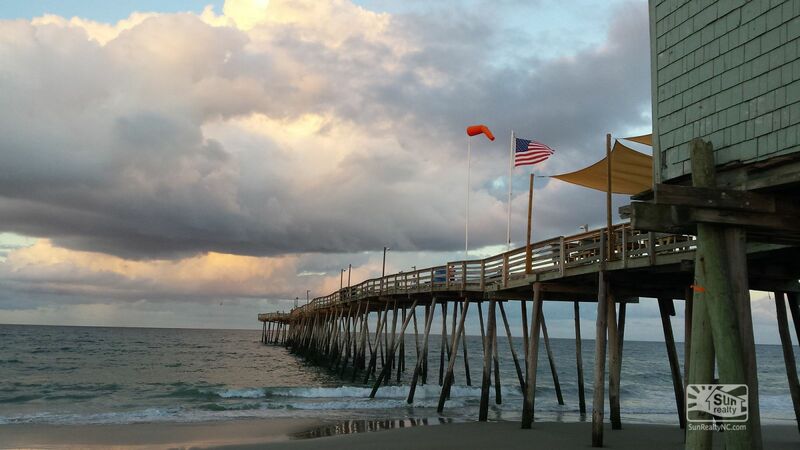 Enjoy a long Columbus Day weekend on the Outer Banks. Party like a local at the annual Parade of Homes tour, Duck Jazz Festival, Island Art Show, and the Outer Banks Seafood Festival! Check out other Outer Banks events. 2. Ghosts and ghouls? We've got em! For an area that lost a whole colony of people and home to countless shipwrecks, we've got our share of ghost stories! 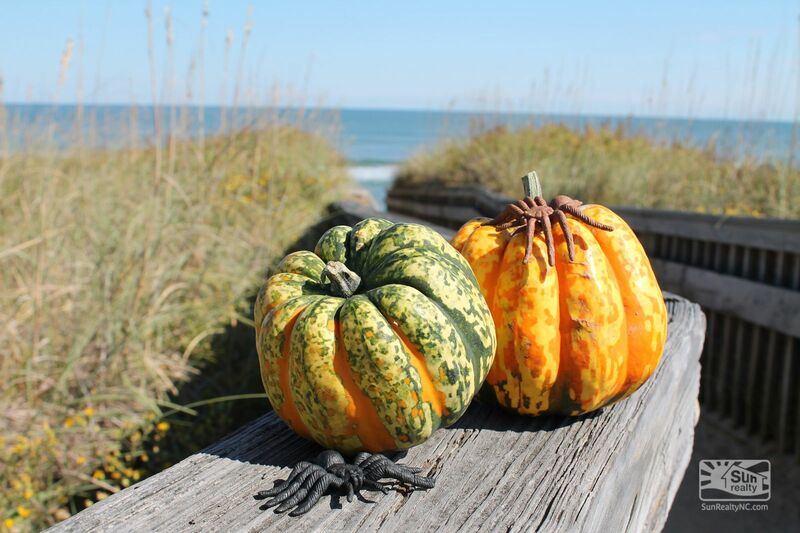 From festive to frightening, the Outer Banks hosts it all in October. Take a ghost tour at the Whalehead Club or participate in the annual Harvest HayDay at the Elizabethan Gardens. There's something for the whole family! 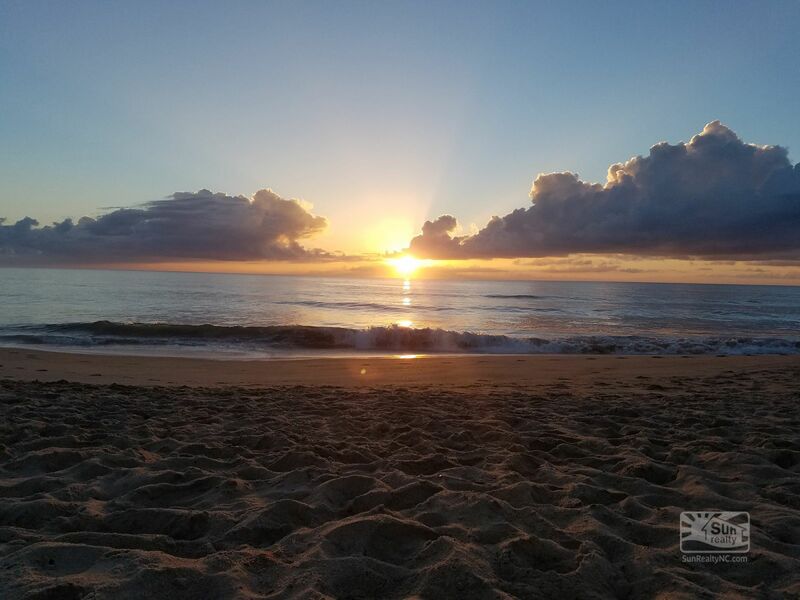 Spend your Veteran's Day on the Outer Banks, and if you're military or law enforcement, you may enjoy some additional savings. See our list of homes offering military discounts. 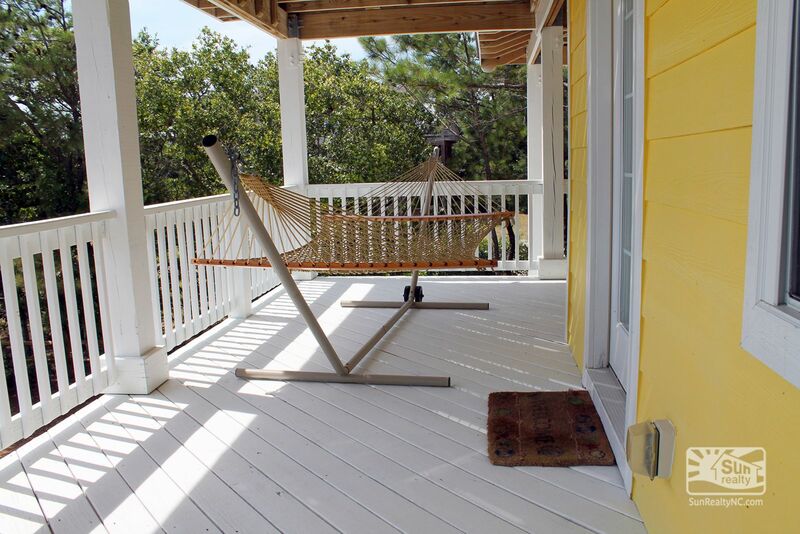 Our Outer Banks vacation homes are the perfect place for a family Thanksgiving, and you don't have to deal with sleeping on Grandma's couch! We have more than enough space for your extended family, or a family of two. Cook in one of our gourmet kitchens or enjoy a fine Thanksgiving feast at one of our Outer Banks restaurants. Standing in long lines to fight someone for a TV is so 2009. 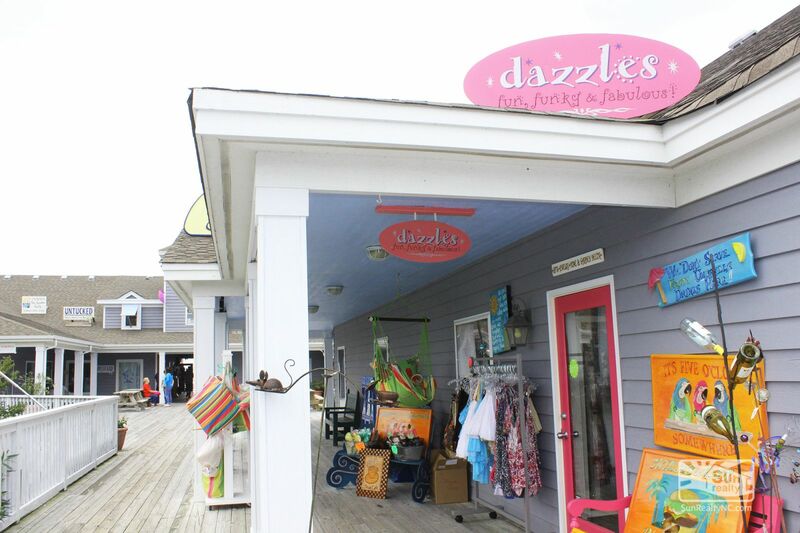 Do some local shopping on the Outer Banks for a truly personal gift, or stay in your pjs and book your next summer vacay with Sun Realty. Shhh...Black Friday usually brings forth some savings from Sun! Let's face it: no one needs another tacky sweater or goofy coffee mug. What we all want this gift-giving season is a great vacation. Large or small, families love gathering around our cozy Outer Banks beach homes to enjoy Christmas or Hanukkah with their loved ones. Forget the hubbub of Times Square. The mirrored ball's got nothing on our Outer Banks night sky and subsequent ocean sunrise. 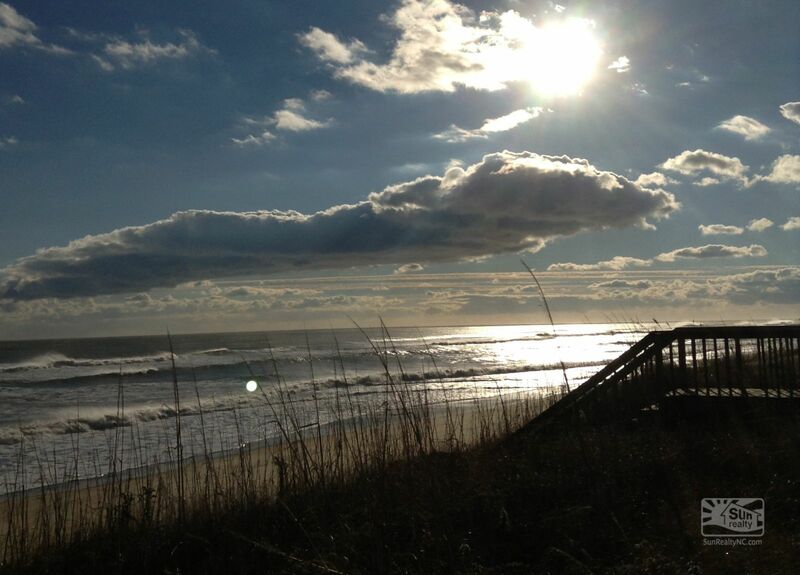 Start your New Year off right with the refreshing and rejuvenating salt air of the OBX! Spend a week or a long weekend on the beach with your +1 and you won't regret it. Book a spa visit and a romantic dinner and you're golden. President's Day has become another occasion for a sale, it seems. With low rates on most Outer Banks beach homes, and Uncle Sam helping you out with a Federal holiday, it's a great time to visit. 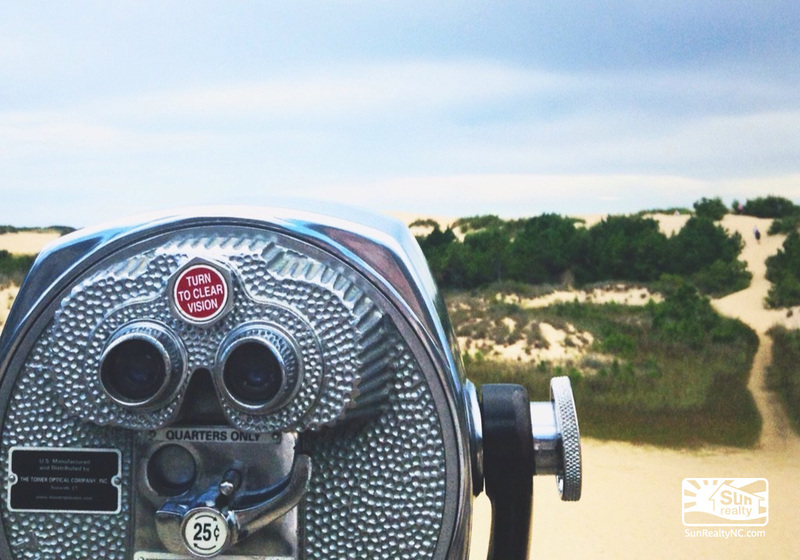 Really, do you need a reason to take an Outer Banks vacation? 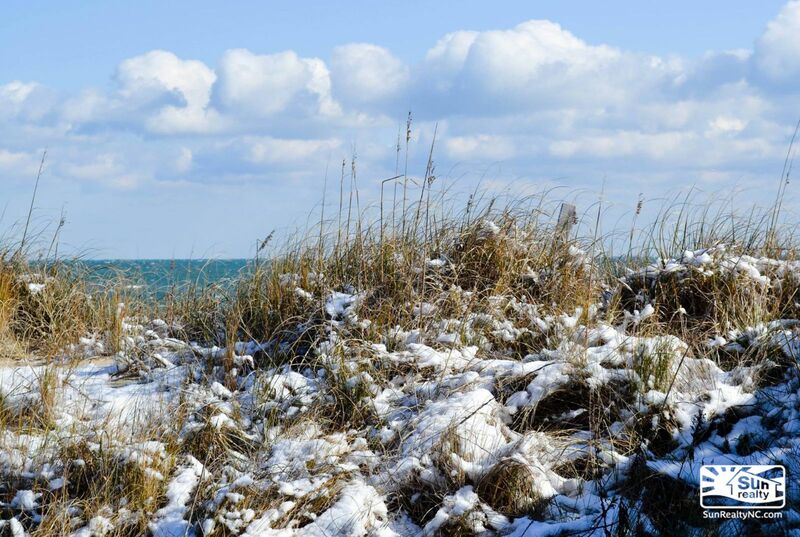 The off-season offers a tremendous variety of local events and activities, uncrowded beaches, low rates on vacation home rentals, and some pretty epic weather. 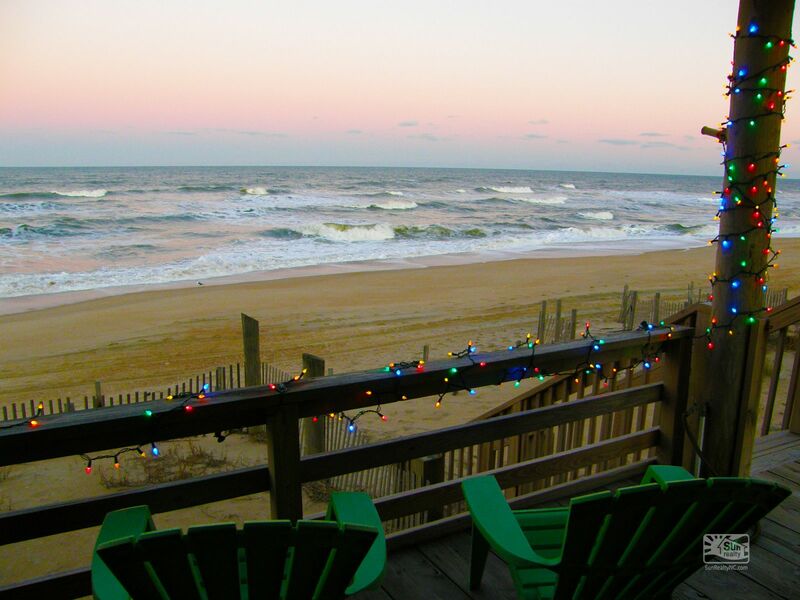 Find Your Next Outer Banks Holiday Rental Today!